As I mentioned yesturday, Faerie Rose Press is a work in progress, and one of those items that I have been working on for a while is creating a FaceBook Page for Faerie Rose Press, which I have just published a few minutes ago. I have the logo up, and have done one post. Part of creating the FaceBook page is to market not only the press but me as an author, and hopefully, very soon I will have my author FaceBook page up and running, which will also be linked to this very website. 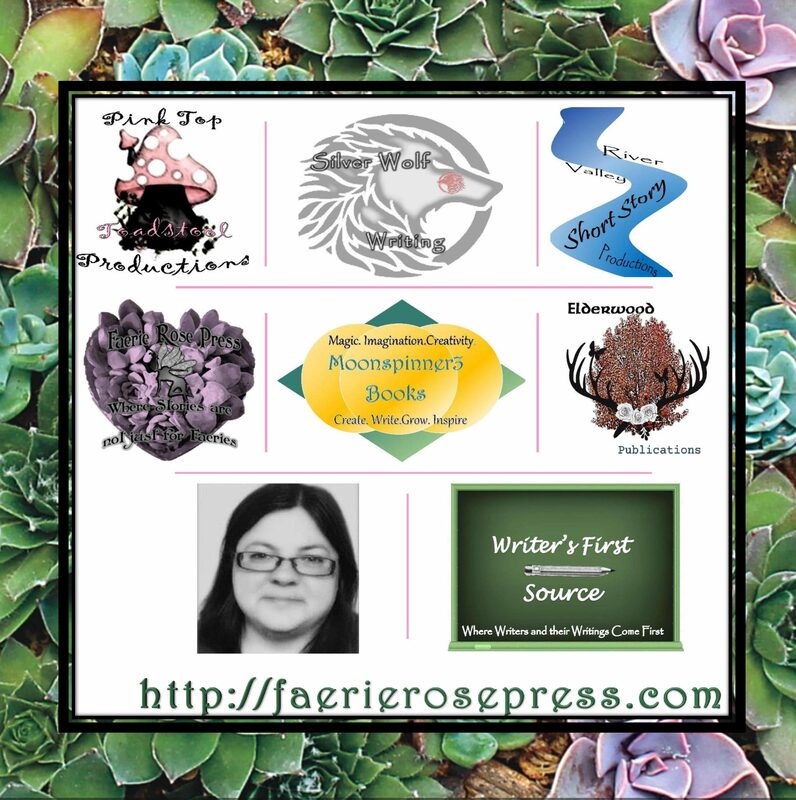 The reason for this, is that my goal is that Faerie Rose Press is my home platform. The platform, being that most of what I do is on here, and social media is a gateway towards getting others to look at this site. It all comes under the heading of marketing. I know its a business term, but part of being a writer so to market yourself and your work, which is all part of marketing, which is also a work in progress. But like all things right now, Faerie Rose Press is growing and moving in what I think is the right direction. If you like what I have so far, please, find Faerie Rose Press on Facebook and give us a like, as well as like or comment below.